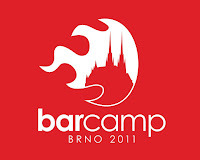 Hi everyone, it is one month since we published videos from Barcamp Brno 2011. So it is time to briefly recapitulate statistics about the usage of the SuperLectures.com website. The Barcamp Brno 2011 physically visited more than 350 people. SuperLectures.com counted almost 50,000 pageviews. SuperLectures.com had about 6000 unique visitors. And 2700 of them used our service more than 5 times. There were more than 370 search queries and we returned results in more than 1700 documents. I made a short video about the SuperLectures.com service. 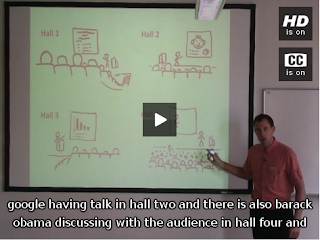 And where is the best place to present the video recording of my presentation? Youtube? Vimeo? No. SuperLectures! So enjoy my three minute pitch of our service with live demonstration. In case there is something unclear or you would like to ask.. please drop a comment below. Thanks.